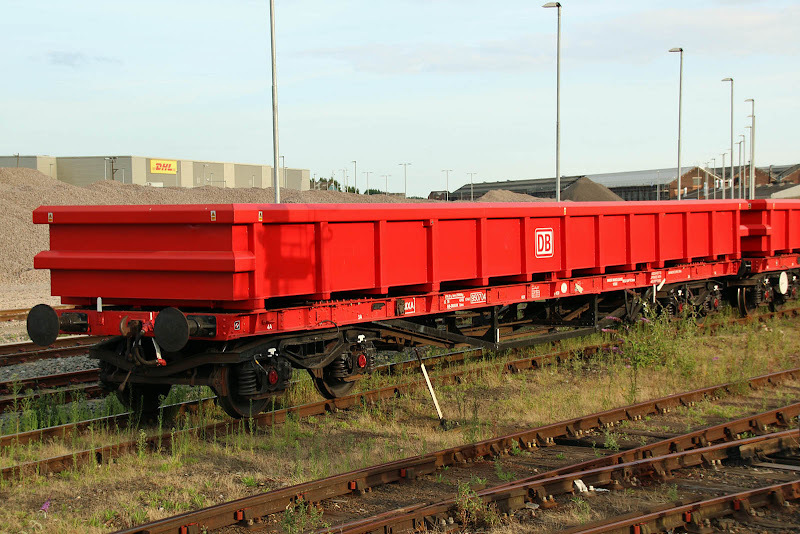 MXA bogie box wagon 950704 Eastleigh, 5th August, recently converted from BEA bogie steel carrier. 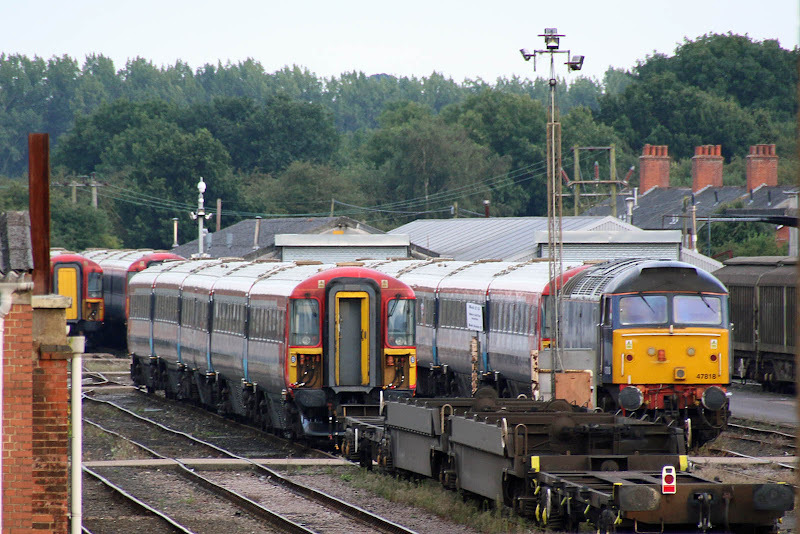 47818 and four 5-WES Class 442 units. There are five units on site - 442407/15/18/20/23. Holybourne tanks: word on the street is that the equipment at Exxon Fawley is at end of life, so this flow will move to road haulage - it is down on the peak flow of 20 years ago, but is three trains per week of ten bogie tankers. 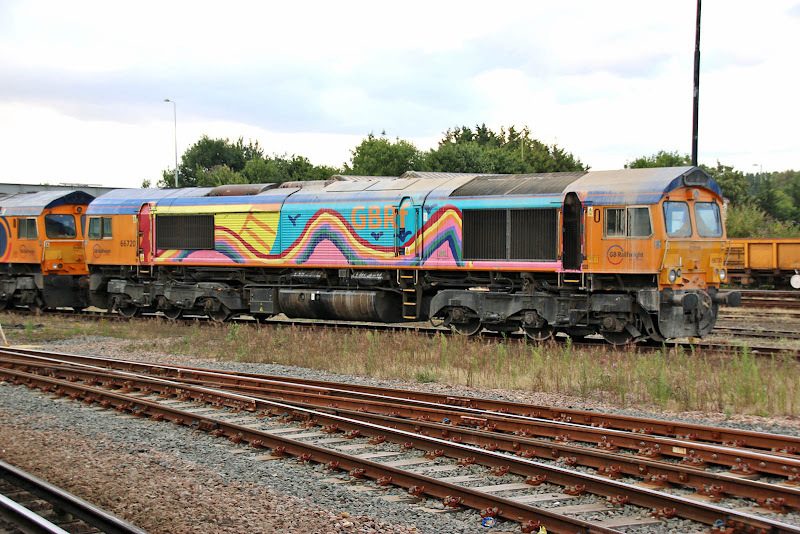 The last operational train is expected to be on 24th August, with leg from Eastleigh to Fawley the following morning. This is the last regular working to or from Fawley Refinery. Recent workings: one two three four five six.